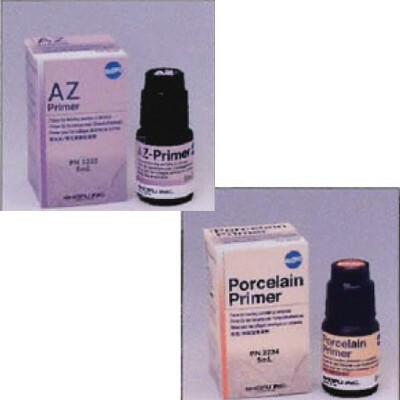 Orthodontic Design And Production, Inc. 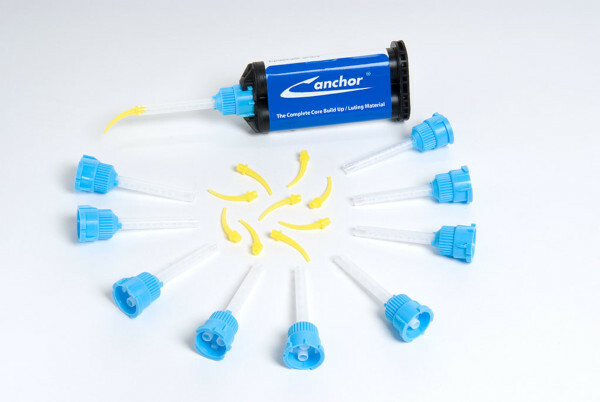 Most of today’s definitive, indirect restorations are luted to preparations using glass ionomer (GI), resin-modified glass ionomer (RMGI), resin or self-etching resin cements. 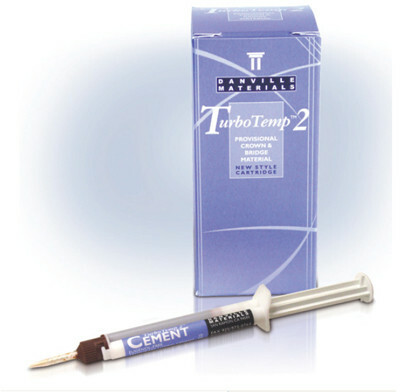 Used primarily for metallic and PFM restorations, GI cement is extremely moisture-tolerant and is fluoride-releasing. 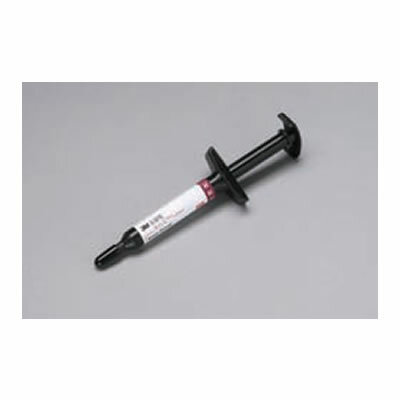 Its extremely thin film allows it to be applied sparingly on internal restoration surfaces to help eliminate placement-related hydraulic issues. 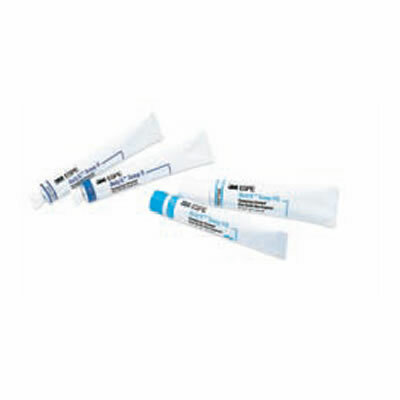 RMGI cements provide benefits similar to those of GIs but are also insoluble in oral fluids, making them especially useful when moisture control is essential. 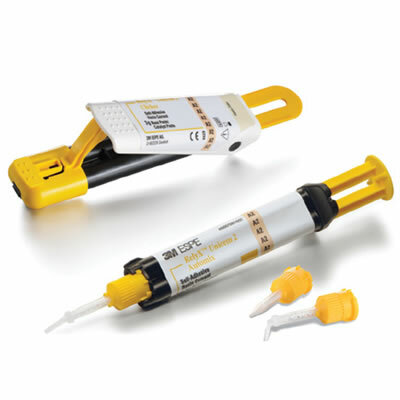 RMGIs also are beneficial when used with zirconia- and alumina-based ceramics, and with lithium disilicate pressed and milled inlays and onlays. 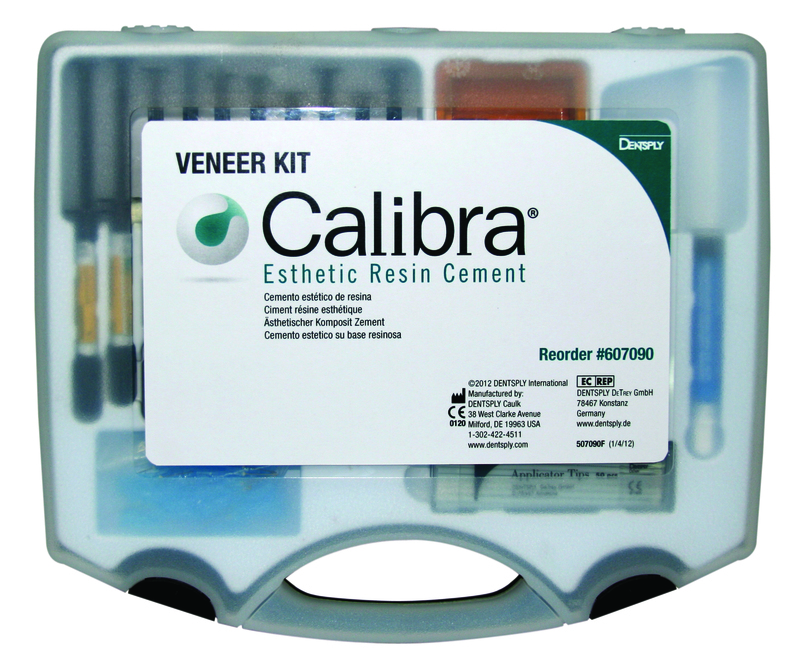 Conventional resin cements require use of a total-etch technique and a dentin adhesive prior to luting, and most manufacturers and clinicians recommend placing etchable, partial-coverage, all-ceramic restorations using the total-etch technique and resin cement only. 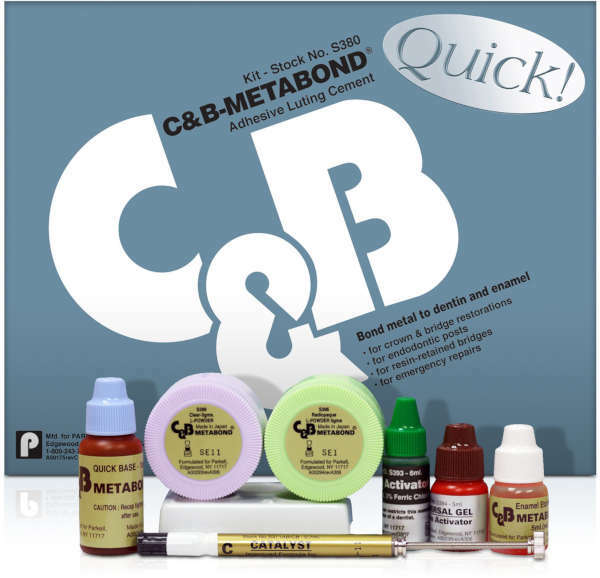 These cements form a micromechanical bond to tooth structure and the restorative material, and are insoluble in oral fluids. 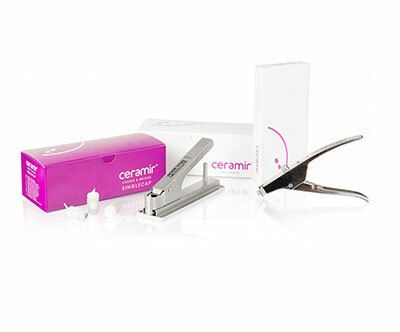 The introduction of self-etching resin cements eliminated the need for tooth surface pretreatment. 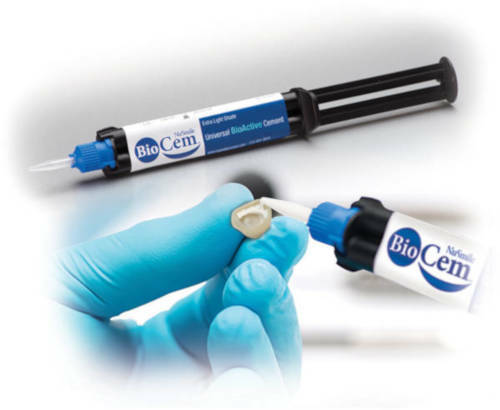 These cements can be used with materials such as metallic crowns, inlays and onlays; milled and pressed all-ceramic crowns, inlays and onlays; and PFM crowns. 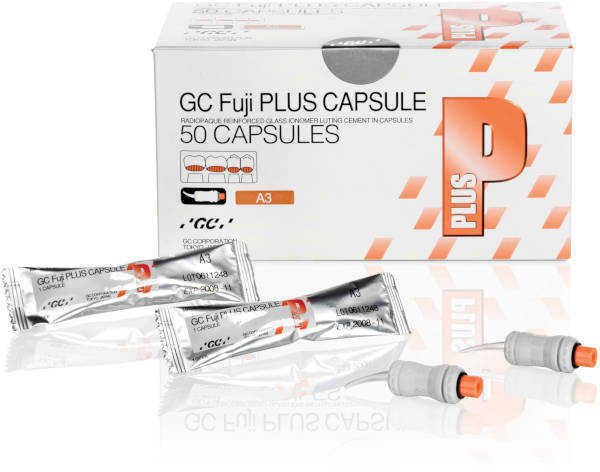 GC Fuji PLUS is also available in capsule and powder-liquid delivery system.